- If you are a pensioner and live in a state other than that which provides the pension. - Agreement between the competent authorities of both contracting countries. In Italy, both physical and juridical persons can apply for a certificate of residence for tax purposes, that is, for example, limited companies, commercial and non-commercial entities, collective investments undertakings, and pension funds. In case of partnerships and other “fiscally transparent” entities, only members or beneficiaries who are resident in Italy can apply for a certificate of residence for tax purposes. - Exemption method (non-application of the tax), i.e. the state of residence of the person who has received the income, by virtue of the Convention, unilaterally recognizes tax exemption for some specific kinds of foreign-source income. This method can be applied in full or in progressive form. - Credit method, i.e. the state of residence of the person who has received the income unilaterally grants a tax credit for the taxes charged in the source-state, better: in the state where the income was produced. Indeed, the tax credit method implies that the taxes paid abroad for income produced abroad can be deducted from domestic taxation. - Deduction method, which is unilaterally applied by the different states and allows to consider the taxes paid in the source-state as deductible income from internationally produced income, but as taxable income in the state of residence. - Reduction method, which allows to reduce to 50% all taxes due by physical persons on incomes from real properties located abroad or incomes from employment already taxed abroad. 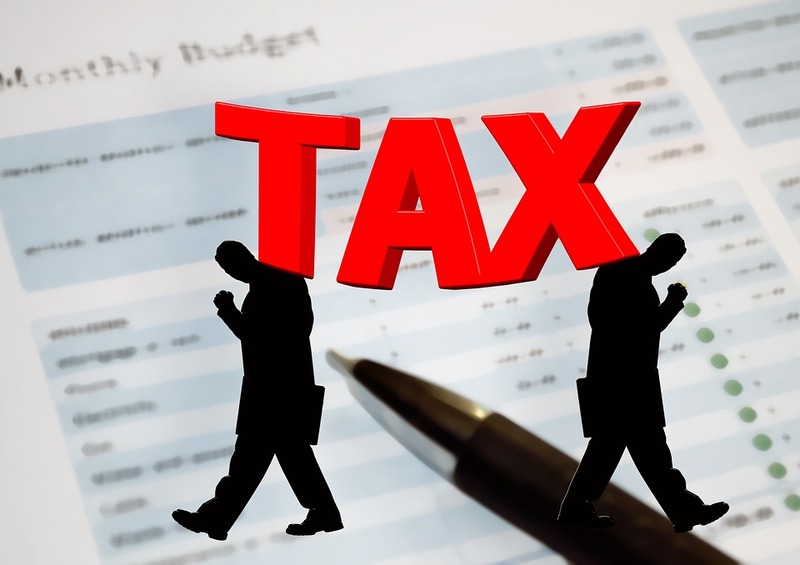 Double taxation in Italy: when does the phenomenon of “double non-taxation” manifests itself? The existence of several Agreements against double taxation of course is not good (for instance a US-Italy Tax Treaty, or an Italy-UK double taxation treaty), since it increases the risk of using them in order to avoid taxation by means of an “international double non-taxation” system, thus giving birth to the phenomenon of the so called “misuse of the treaties”.